This is another Bulldog called Bella. 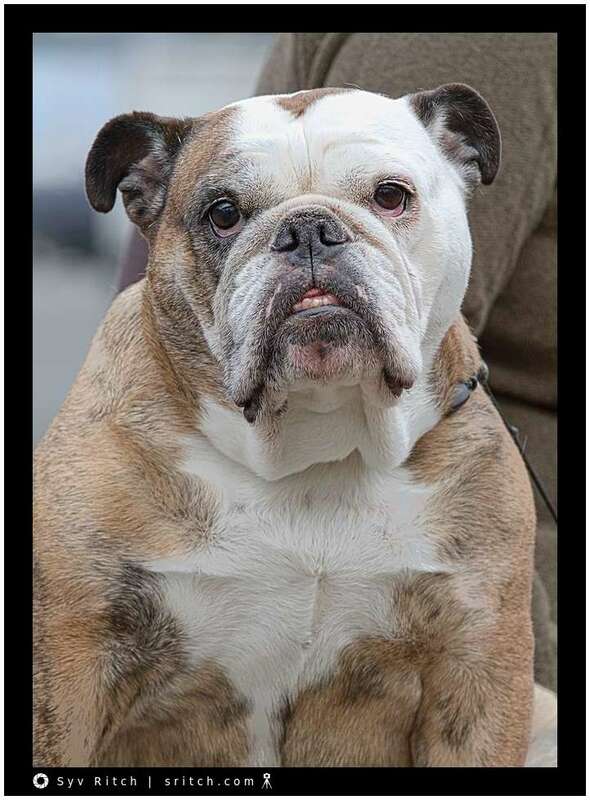 Bella seems to be a very popular name for female dogs, especially with Bulldogs: English or French. I can think of 6 Bella and 4 of them are Bulldogs, 3 English Bulldogs and 1 French Bulldog. Bella is supposed to come from Italian and means beautiful in Italian. 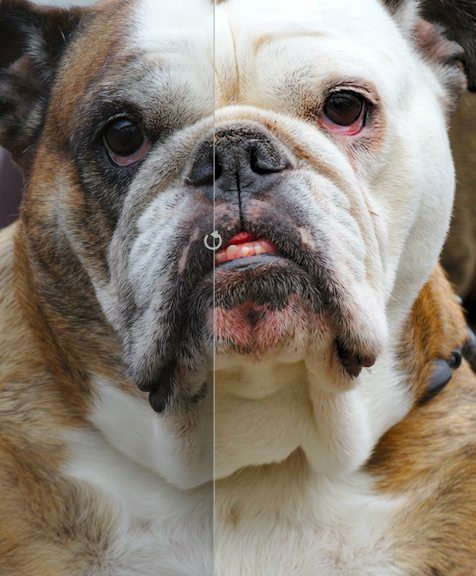 Now, why is the name Bella so popular with Bulldogs or is it just me who notices more? Bruce made Bella sit down, but she wasn’t impressed with me, I’m kneeling on the ground and ‘hiding behind the camera’. Most bulldogs look like happy dogs.